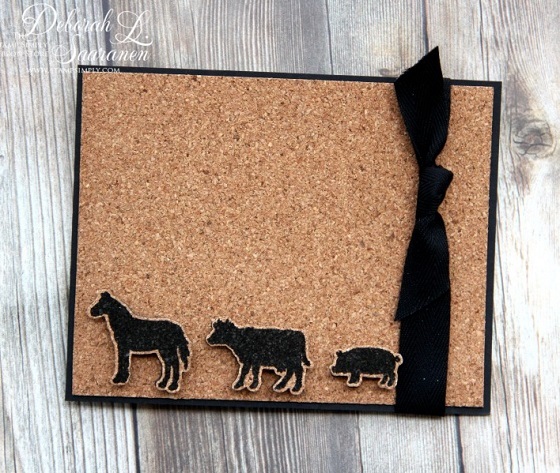 The cork adds such an earthy element – perfect for the farm animals. 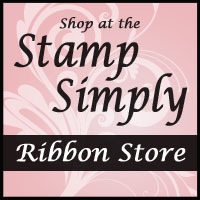 If one were so inclined, you could stamp a sentiment on the upper portion of the card. Something from our Farmhouse Series would be perfect! Here’s a closer look at the animals. They were stamped with Versa Fine Onyx Black, one of our preferred black inks for great coverage as well as for crisp, clear sentiments. 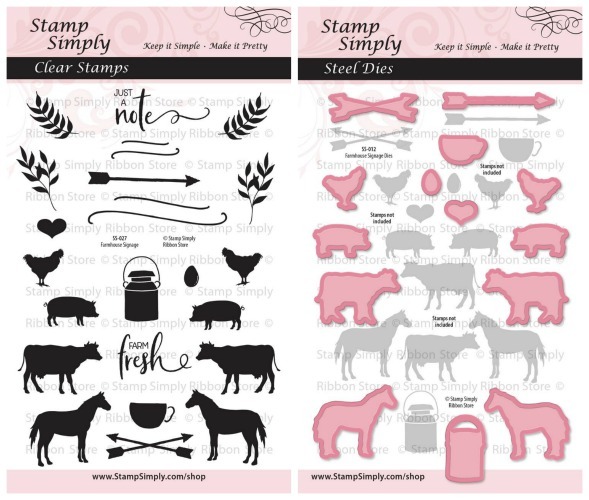 These are the Farmhouse Signage stamps and dies. 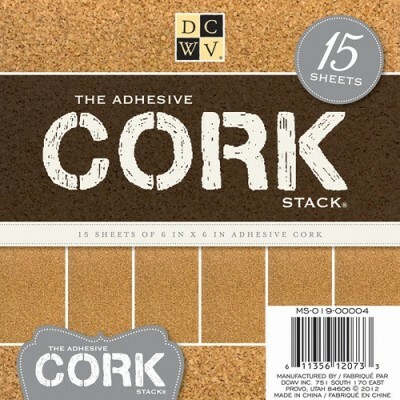 This is the cork Deb used today – fun stuff! 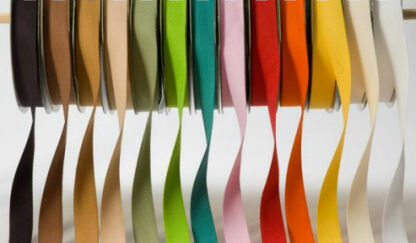 Find items in our EASTER category here.